Studies show that over 30% of kindergarteners enter school without the early literacy skills they need to be successful in the classroom and beyond, and in some areas of Fresno County the percentage is closer to 60%. To help our communities overcome this grim reality, Fresno County Library now offers "Ready, Set, Go!" backpacks for checkout. 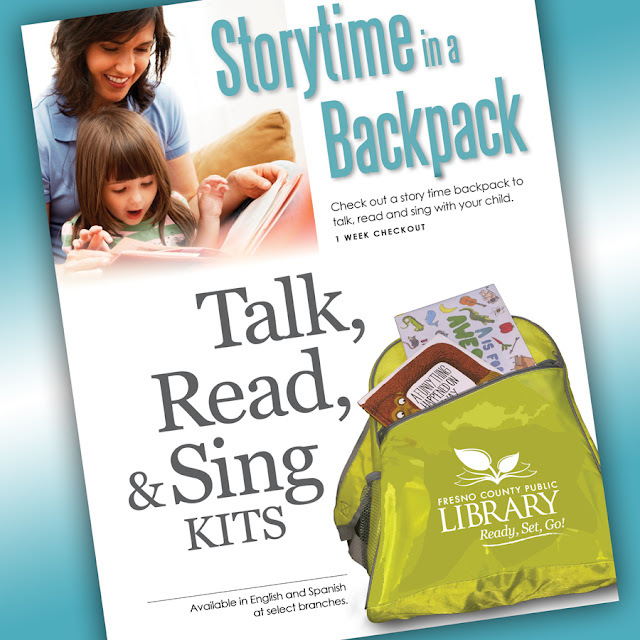 These backpacks are currently available at 10 of our library branches, and are designed to help parents and caregivers build kids' early literacy skills and prepare them for school. Backpacks are available with materials in English or Spanish. 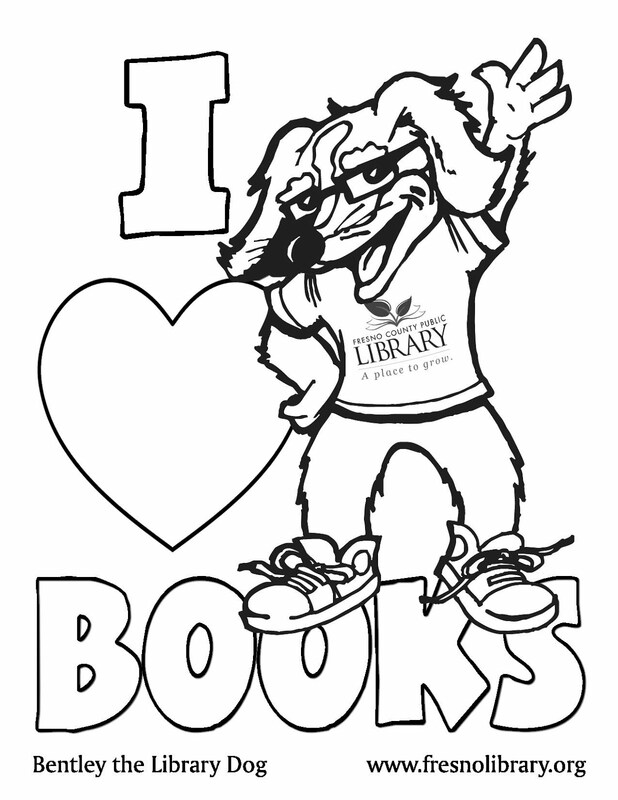 Participating branches include Auberry, Bear Mountain, Betty Rodriguez, Fowler, Gillis, Parlier, Riverdale, San Joaquin, Sunnyside, and West Fresno.